L'Atalante has achieved legendary status over the past eighty years. 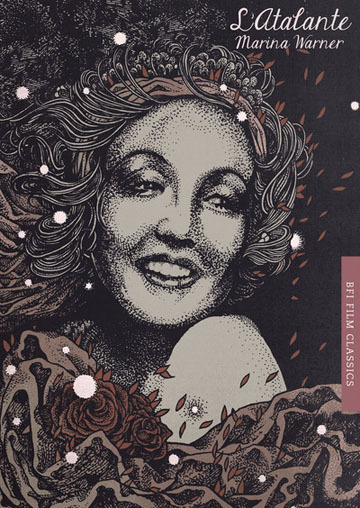 This reissued edition of the BFI Classic features original cover artwork and a substantial new prologue that revisits the film and recent readings of it. The last film in Vigo's tragically short career, L'Atalante has achieved legendary status over the past eighty years. Exploring the many ways in which the film's greatness lies not in the story but in the manner of its telling, Marina Warner provides rich analysis of its historical, cultural and biographical contexts to show how Vigo's extraordinary style - as fresh, original and beautiful today as in 1934 - owes something to Surrealism, but is also uniquely his. This reissued edition features original cover artwork by Richey Beckett, and a substantial new prologue that revisits the film and argues that the quality of this luminously strange, poignantly tender and constantly surprising ciné-poem has only strengthened in the eighty years since it was made.